On today’s episode of Beer Sessions Radio, we welcome guests Andy Marcelli of Eataly and Marcelli’s Formaggi, and Jamie Adams of the St. James Brewery, as well as winter co-host Anne Becerra. 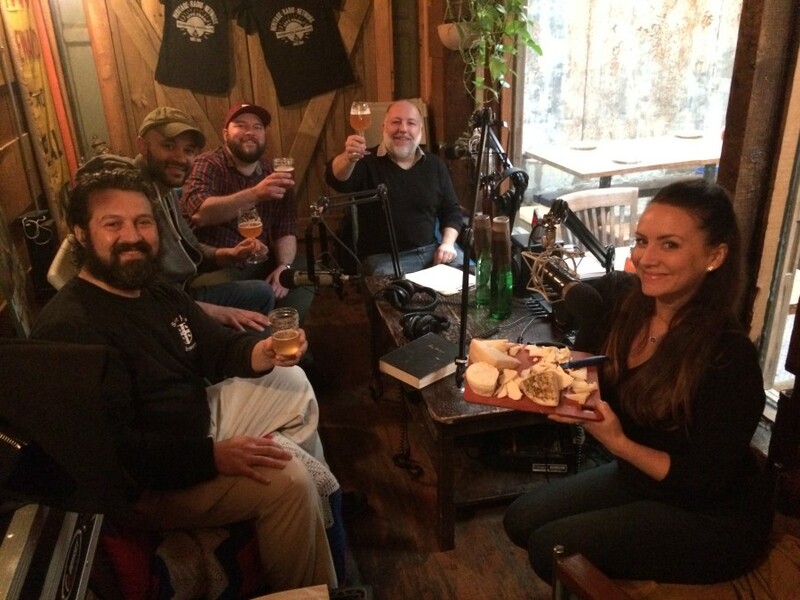 Tune in to hear about some mouth-watering beer and cheese pairings. Also, we’re kicking off New York City Beer Week on Friday! Episode 316 | New York City Beer Week 2016!